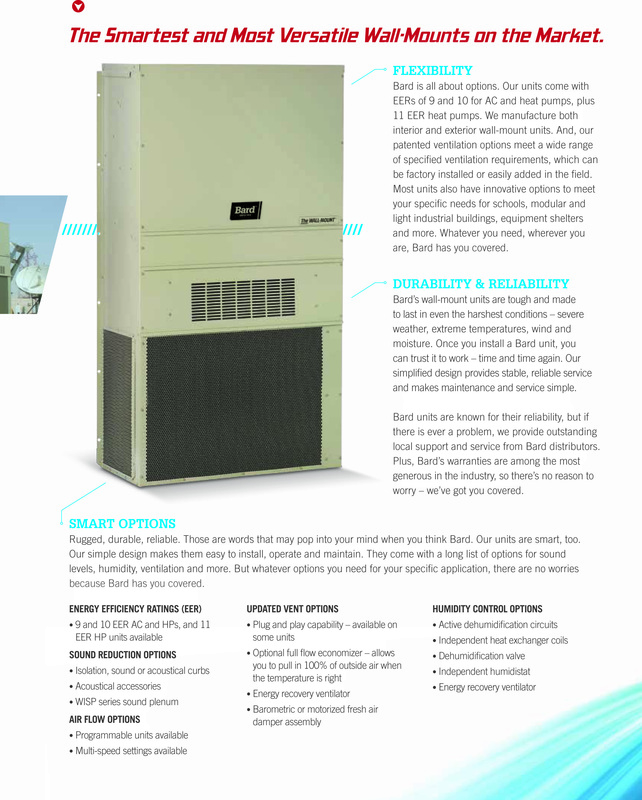 Energy efficient and built to last, the Single Stage W48A2-C00 (460V) three phase Wall-Mount AC Units offer maximum indoor comfort at a minimal cost. During the Order process, We were told the unit was in stock and would ship out in the next day or two. When I called to check on order, to my surprise, that was not the case, Shipment was delayed 5 to 7 days.